If you're not used to running and want to give our 5K a try, give this 9-week training program a shot. Natalie will walk with you each day and give you an escalated workout. .
We were blessed to facilitate a wheelchair ramp for a local DMD family. You can read more about this on our website. We were so grateful to be invited by Rich Thorn, CEO of AGC of Utah. 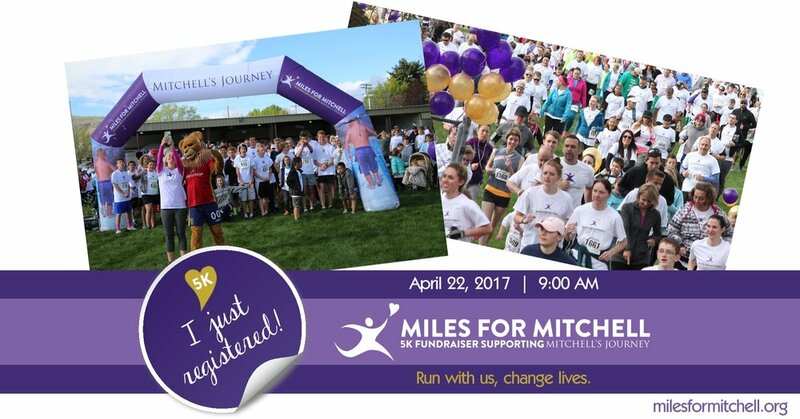 This organization has been a valiant supporter of Miles for Mitchell & Mitchell's Journey. We are so blessed to work with such a great team of volunteers. Each of them bring great talent to the table and a whole lot of love. Filming Natalie for a Miles for Mitchell 5K Training Program.